The top reasons to visit London usually have something to do with its architecture or history. London has plenty of both to get around with. But really, different months of the year give plenty of reasons why you should go there. It’s hard to recommend an exact area to stay in London because there are fantastic things to see and do all over the city. A good option though is to check out Heathrow airport hotels as you can usually snag a better deal than the center of town, and you can access the entire city via the tube (the London metro system). Here’s some awesome things to check out in London for every month! January is marked by the New Year and Londoners welcome it with a parade. During the London Parade, thousands of majorettes leave Parliament Square and head for Berkeley Square, arriving two to three hours later. February is when the Soho and Great Spitalfields Pancake Day takes place. Participants toss pancakes from one pan to another as they race down Carneby Street towards Spitalfields. The fun event takes place on Shrove Tuesday or Mardi Gras which is a day before Lent. The Chinese New Year celebrated in Chinatown is also a must-see. Lion dancers and fireworks make it a raucous event. April is a time of the year when the Easter Day Parade gives life to Battersea Park. The event is one of the top reasons to visit London. Floats and bands fill the park with music and colors. Also in the same month is the Harness Horse Parade when different types of horse-drawn carriages show off. May is dominated by the Chelsea Flower Show. This takes place at the Royal Hospital Gardens. Seasonal fairs are also available at Alexandra, Bleackheath, and Hampstead Heath. 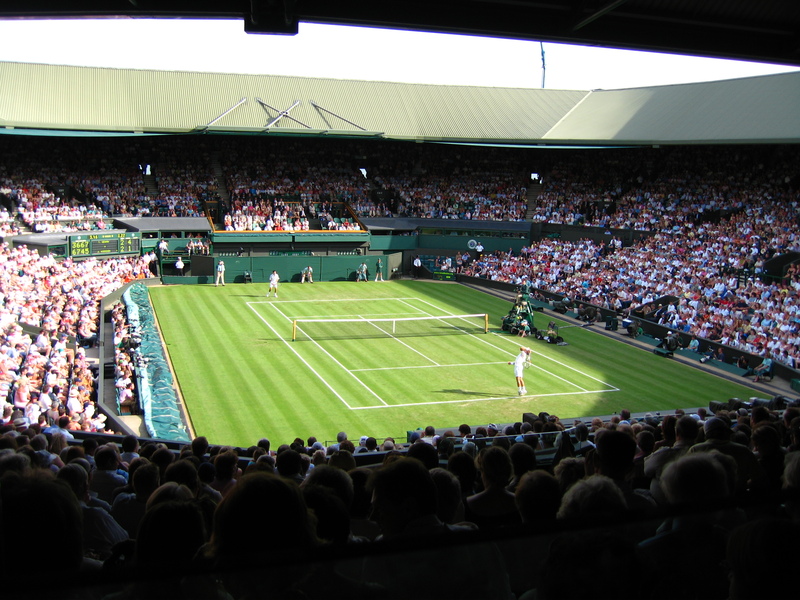 June is the perfect month to watch tennis matches since Wimbledon championships are right around the corner. By mid-June, you can attend the Royal Ascot to watch horse races. The Henley Royal Regatta also happens in June. Rowers race through Thames and you can watch from tents along the river. Indeed, this time of year is one of the best times to visit London in the United Kingdom! August is the only month when Buckingham Palace becomes open to the public. The royal palace is one of the top reasons to visit London. By the end of the month you can celebrate Notting Hill Festival with the locals. 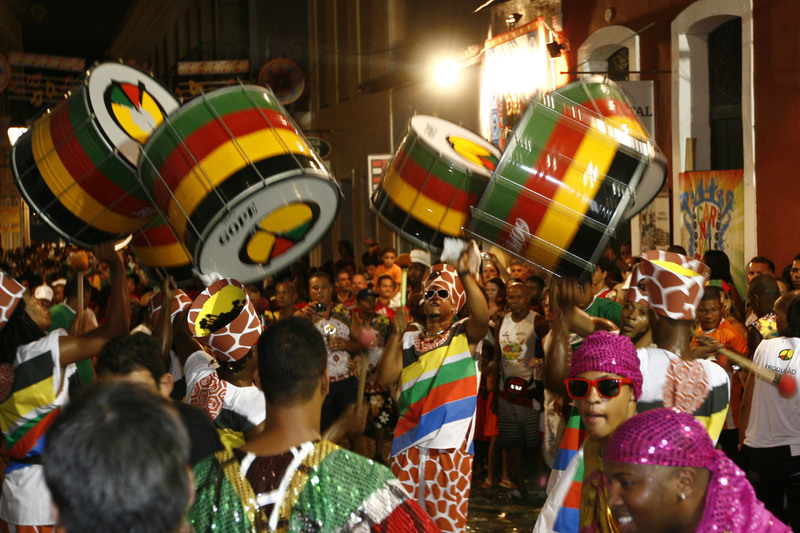 It is a Caribbean street party with parades, food, and a lot of dancing. October is when The Pearly’s, traditional performers dating back centuries ago, dance in the streets wearing pearl-covered coats. November offers an authentic British celebration with the Guy Fawkes Night. Firework displays, bonfires, and parties are held throughout London to commemorate Guy Fawkes and his attempt to blow up the Parliament in 1605. December kicks off the season with the Christmas Tree Lighting at Trafalgar Square. Londoners look at it as a very meaningful event. 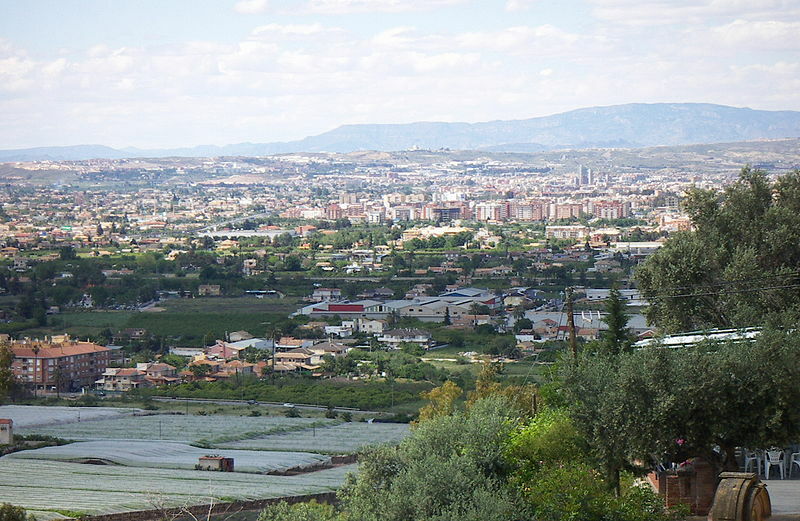 The River Segura runs through Murcia and it is spanned by a number of noteworthy bridges ranging from eighteenth century through to the twentieth century. But further away, the real show-stealer is the ancient Roman Aqueduct of Segovia which is a world heritage site. Although it is a rather lengthy eight-hour round trip, it is worth hiring a car in order to experience this piece of ancient architecture which is still in very good condition. Experts have estimated its age to be two-thousand years old and it is a breathtaking monument which you will not want to miss. Back in town, along with the twelfth-century Castle Monteagudo, Murcia Cathedral was built in the twelfth and thirteenth centuries and is famous for its varied architecture. This stunning building includes architectural features ranging from Castilian Gothic through to Spanish Baroque, along with Renaissance, Neoclassical and Rococo accents. The area is very well-known for its various festivals and during Holy Week, Murcia hosts a traditional procession which is one of Spain’s best-loved festivals. The local museums house a number of Francisco Salzillo’s enormous sculptures and these are paraded through the streets in a re-enactment of Christ’s route to his crucifixion. As well as the life-sized statues, this stately procession also features hundreds of flowers and candles. A week later, watch out for the Orchard Parade when residents dress in historic rural dress. There is also an international Three Cultures festival in May which showcases the cultural contributions made by the Christian, Jewish and Muslim communities that have lived together for hundreds of years. There are also plenty of art-related activities in the area and Murcia turns itself over to music towards the end of July. In San Javier, against the backdrop of the Mar Menor lagoon, there is an annual jazz festival which celebrates music from the artists of yesteryear with tributes to legendary pianists and saxophonists. 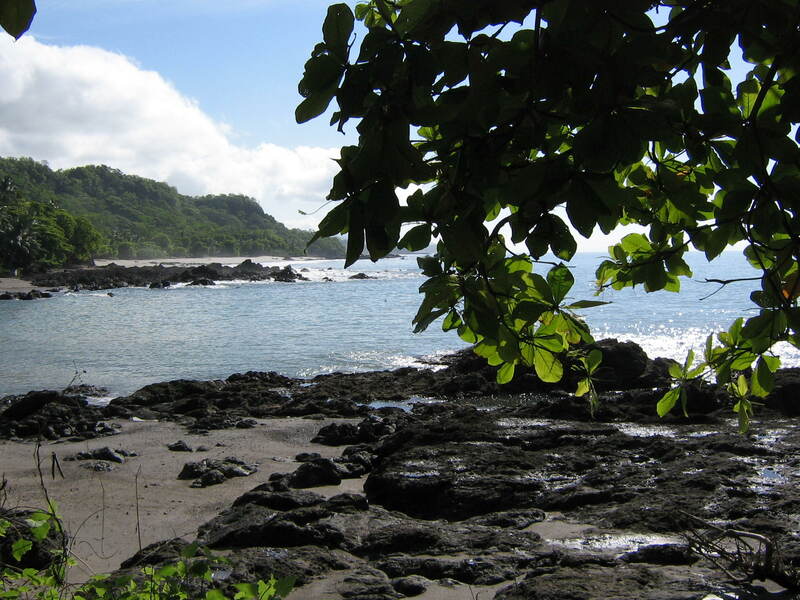 In the nearby Caragena, there is a global music event, La Mar de Musicas, which features music from a different country each year when internationally-renowned musicians appear. Murcia is also known for its museums and galleries and there have been enormous investments in arts centres in the region. For those interested in more historic art, the Murcia Museum of Fine Arts is worth visiting to see the impressive art collections which date from medieval times. On the other hand, if you have more modern tastes, spend some time in the Sala Verónicas which is a former church, or in the reinvented canning factory, La Conservera, which showcase installations from international artists and sculptors. Getting to Murcia is relatively easy and there is a choice of international airports, including Murcia Airport and nearby Alicante Airport. The area is well-served by a good range of public transport. For those who wish to explore the area and make the most of the surrounding countryside, mountain and coastal areas, there are also rental cars available from Car Hire Murcia Airport. So, whether you’re planning an extended visit or a short break, Murcia is guaranteed to provide a unique combination of historic culture and modern entertainment to suit the needs of international visitors.